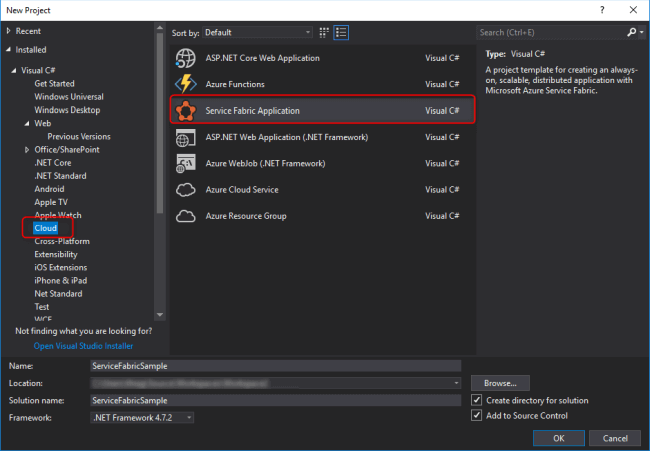 In this article, I will be going through the details of all the objects that result from the "Create Service Fabric Cluster" template, the default template used by Visual Studio Publish wizard and Azure Portal. Even though you may use any existent project created with this template, in the following article I am explaining how to create and publish a Service Fabric application. 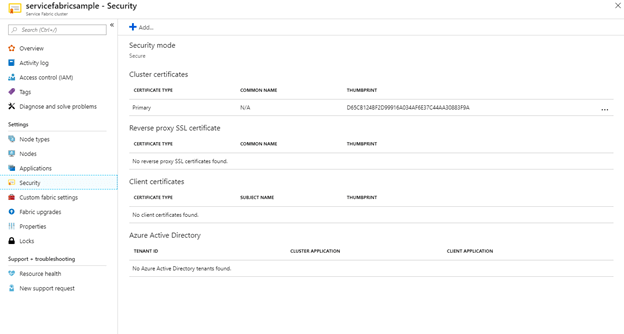 What is Azure Storage Account? What is the usage of Azure Storage Account #1 with Service Fabric? The first storage account is used to support information providing Logs from the Service Fabric Cluster. This Storage Account has blobs and tables with Logs, Trace files, and Performance Monitors from every node created inside your Service Fabric Cluster in order to help you understand your Cluster's health. 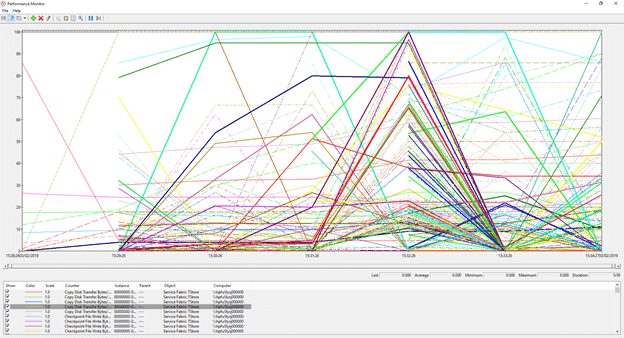 Sample performance monitor Blob from Storage Account looks like the following. 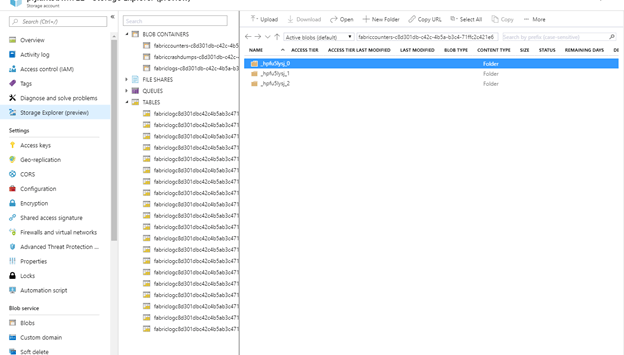 What is the usage of Azure Storage Account #2 with Service Fabric? The second storage account is used for Application Diagnostics. This Storage Account has no blob, queue, or file. It has only tables used for Azure Diagnostics. 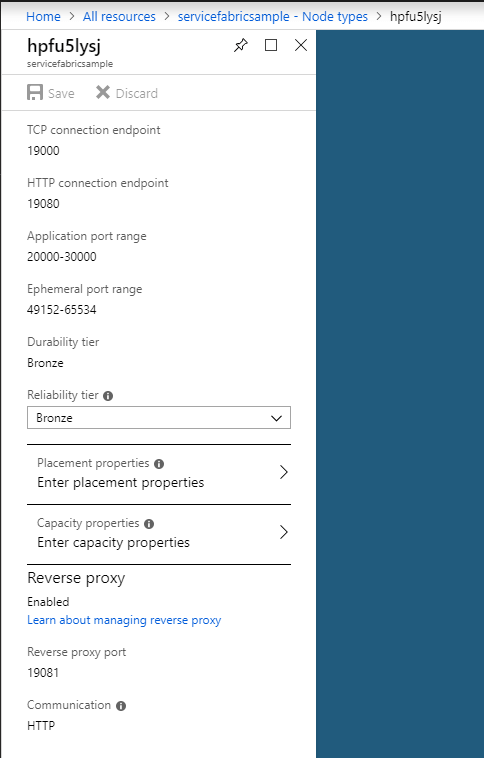 Read more about Azure Diagnostics here. 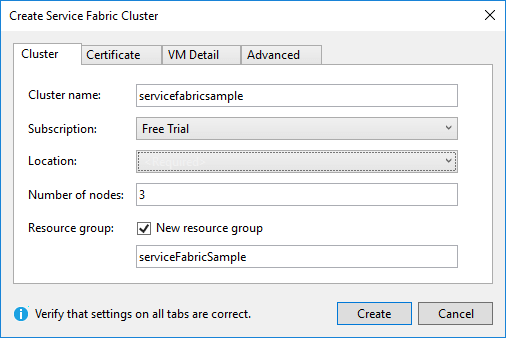 What is Azure Service Fabric Cluster? 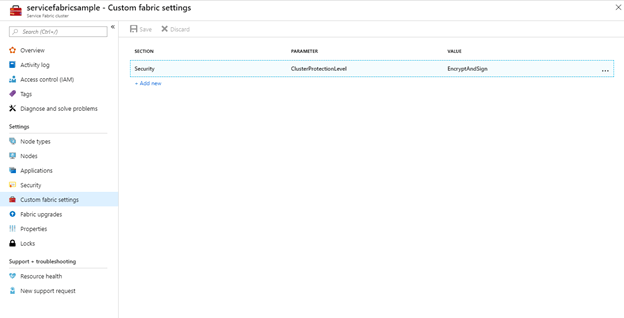 Read more about Azure Service Fabric Cluster here. What is the usage of Service Fabric Cluster with Service Fabric? Service Fabric Cluster hosts the MicroServices created of type Service Fabric Application. 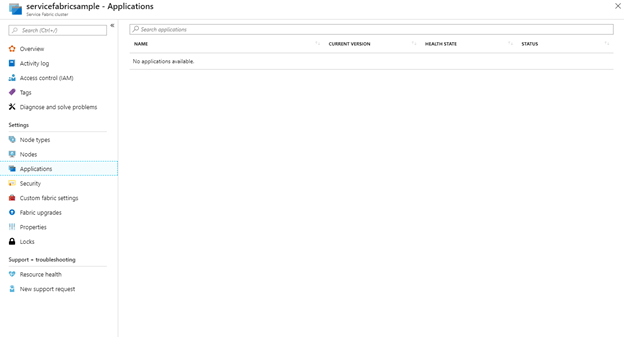 It shows the data about your Cluster, such as your services, your Service Fabric Explorer URL, and also your settings. Demystifying the resultant objects from Service Fabric Cluster Creation Part III (Azure Virtual Network, Virtual Machine Scale Set, Public IP Address).